One of the most beautiful medieval towns, the center of South Dalmatia and popular tourist destination, a UNESCO World Heritage Site, this "Pearl of the Adriatic" with numerous islands, beaches and coves is the place you should not miss! Take a walk on historic Walls of Dubrovnik and see the most beautiful panoramic view. The most southerly and easterly of the larger Adriatic islands of Dalmatia. The National Park includes the western part of the island, Veliko jezero, Malo jezero, Soline Bay, covering an area of 54 sq km. The central parts of the national park are Veliko jezero with the Isle of St. Mary, Malo jezero and the villages of Govedari, Polače and Pomena. One of the most populated island including the towns of Korčula, Vela Luka, Blato and the villages of Brna, Lumbarda, Račišće, Zavalatica, Prižba and Prigradica. It is a cultural center popular for its traditional sword dance, rich musical, art and Stonemasonry tradition, and Korkyra Baroque Festival. 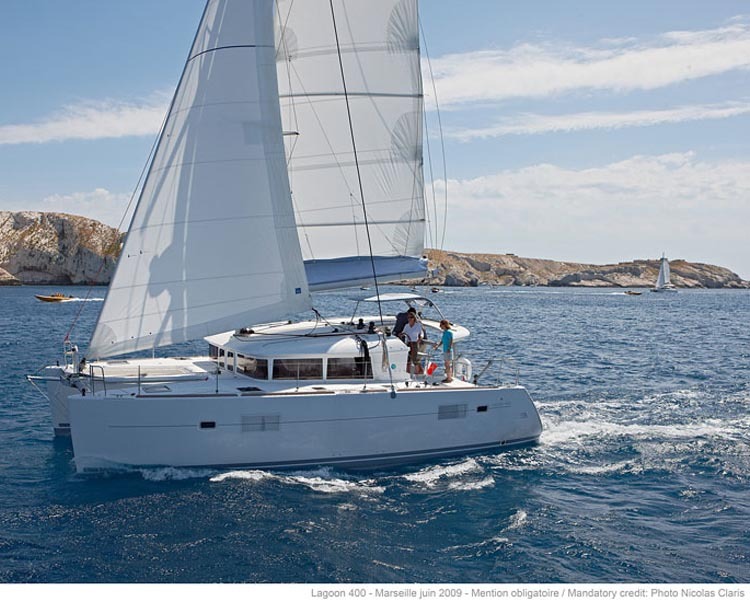 Elegant, fast and with superb sailing characteristics and state-of-the-art navigation equipment. A yacht that will make you feel at home. 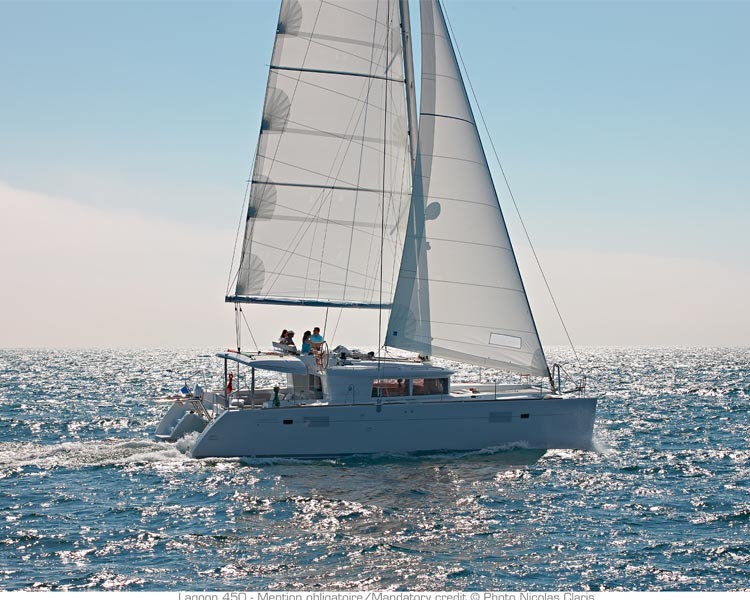 A benchmark in the world of fast, blue water cruising multihulls. 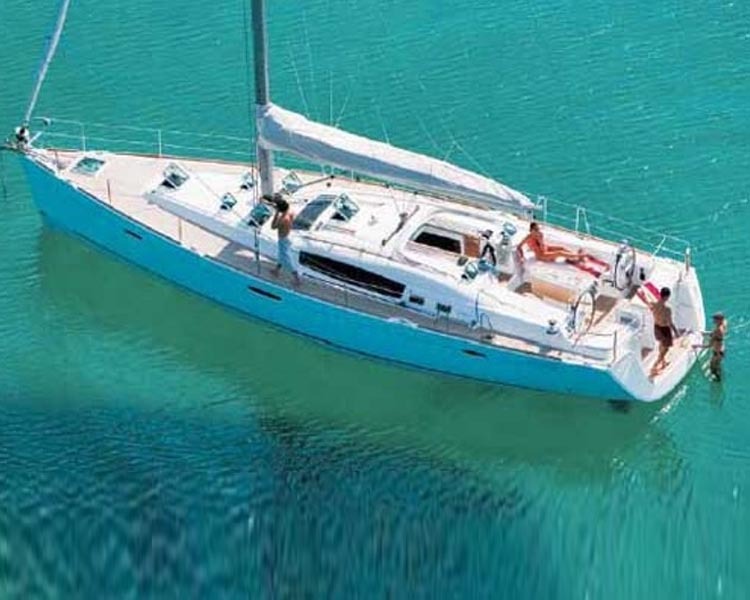 Spacious, stable and pure enjoyment to sail with! 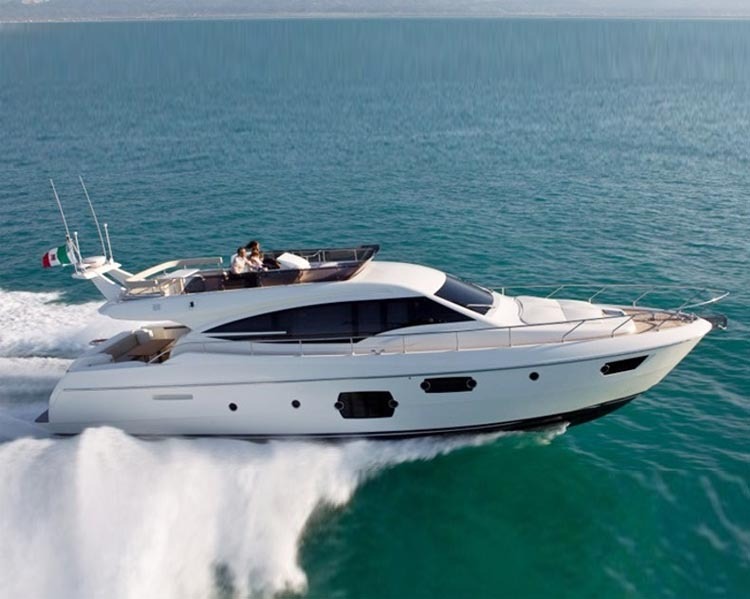 A modern, impressive motor cruiser for up to six persons. A statement in elegant living, making all the guests feel like real VIP. 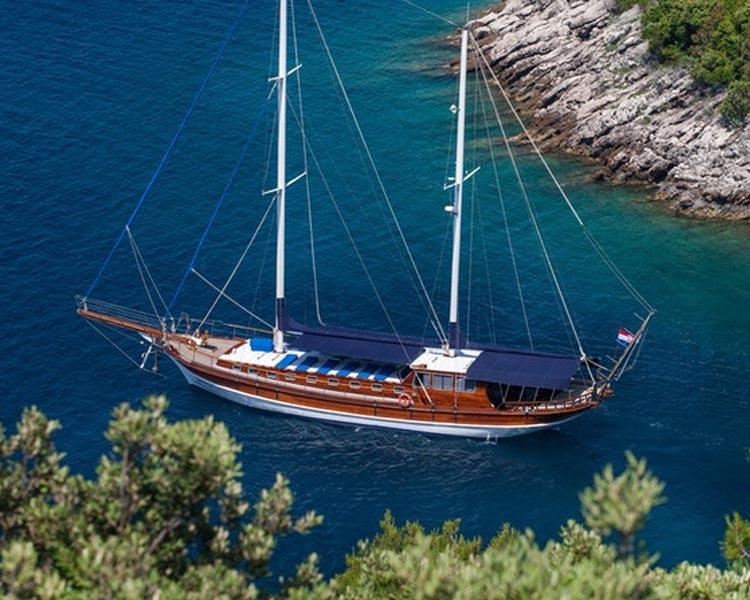 When talking about Yacht Charter, Dubrovnik is one of the most attractive tourist destination in southern Dalmatia, listed in the UNESCO World Heritage register. Dubrovnik region charter offers exploration of its coastline in wonderful collection of motor yachts, crewed, skippered or bareboat sailing yachts, catamarans, gulets throughout the sailing season, from early April till November, reaching a peak in July and August. 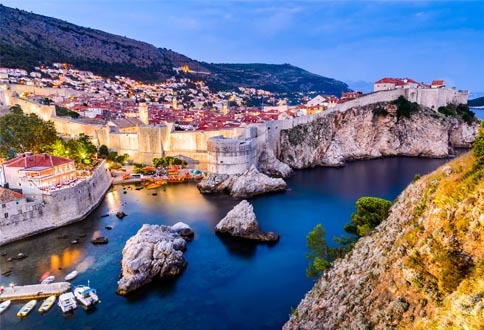 Dubrovnik is one of the sunniest towns of Southern Europe, characterized by Mediterranean climate and generally light NW winds, making a yacht charter Dubrovnik holiday very popular with couples with younger children and less experienced skippers and crews. A strong north wind known as the Bora is more usual during autumn and winter. Apart from sailing around the town walls famous for their promenade encompassing the old harbor, the most interesting Dubrovnik charter sailing routes include the fortified town of Ston and neighboring Mali Ston, famous for its tasty oysters. The Elafiti Islands are a group of 13 islands and islets of which only three are inhabited: Lopud - famous for its beautiful sandy beaches, Sunj being the best known - Šipan, the biggest and most populated, with numerous vineyards and olive groves - and Koločep. 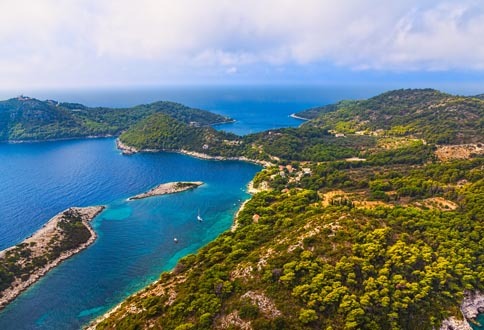 The island of Mljet is one of the most popular destinations in Dubrovnik region charter including Saplunara sandy beach, the Ulysses' cave, Pomena, Veliko and Malo jezero and Okuklje, famous for its bars and restaurants and the best swimming spot. 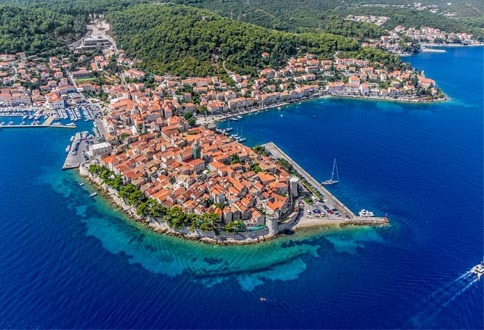 The famous sailing spots around the island of Korčula, encompassed by fortified walls and towers, include Vela Luka; Lumbarda; Bili žal, a beautiful sandy beach, and the historic town of Korčula, home of Marco Polo. Korčula is famous for its vineyards and fine wine known worldwide. Some other stopovers on Dubrovnik yacht charter include an isle of Lokrum, a Natural Reserve; the peaceful inlet of Zaton, famous summer resort; Lastovo, with its inlet Skrivena luka, famous among the sailors for its fish specialties and Pelješac, the largest Dalmatian peninsula, the most famous Croatian wine region. 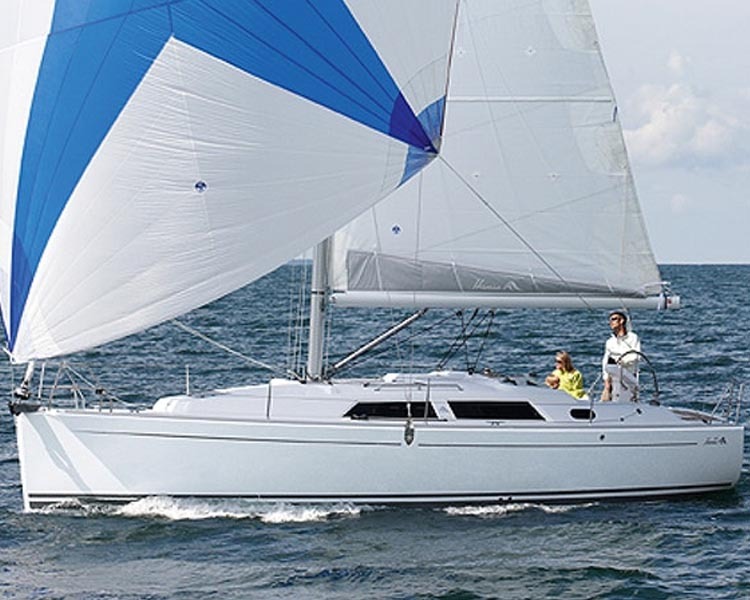 We can also refer you to a number of our other, specialized websites from Sailing Europe Charter Group, which are dedicated to a specific sailing location, brand or a type of boat. 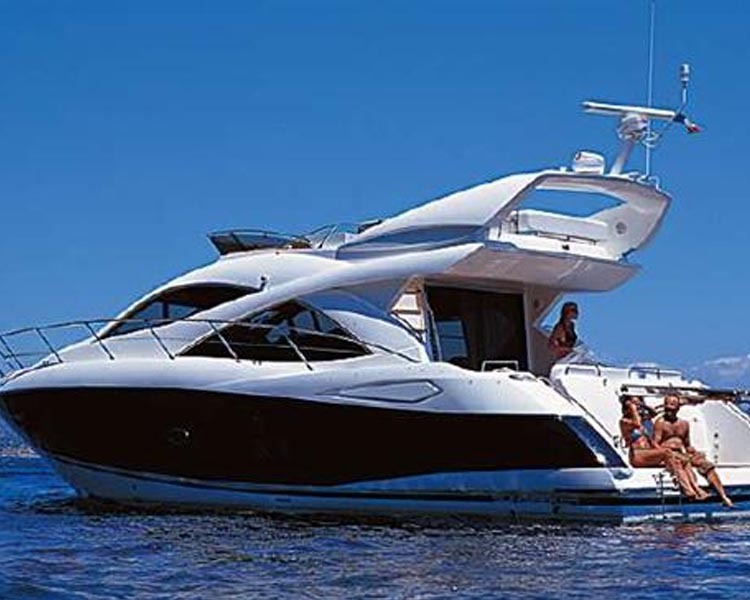 We would like to suggest to you to check out our offers at Sailing Croatia Boats as well as our motor yachts general offers at Powerboats Charter. In case you are interested to experience sailing primarily on either a gullet or a catamaran, we advise you to visit our websites dedicated to these types of boats, Gulet Cruise Selection and Sailing Catamaran Yachts, respectively. A Yacht Charter Dubrovnik is a part of leading SailingEurope Yacht Charter Group present on the nautical market for over a decade. We have an established reputation as one of the leading companies offering Yacht Charter services all over Europe and World. © 2019 A Yacht Charter Dubrovnik. All rights reserved. Proud member of a leading SailingEurope Yacht Charter Group.